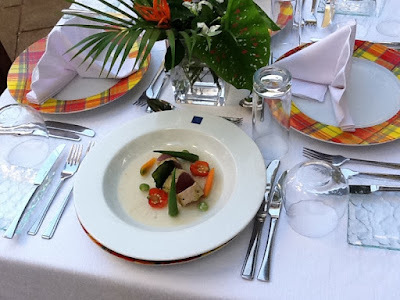 The Dine Around Program is an initiative created by the St Lucia Hotel and Tourism Association (SLHTA) for visitors staying at various hotels around the island, and is also extended to locals as well. 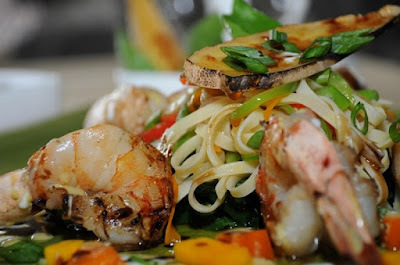 Appetizing meals from Mediterranean style dining to Indian fusion, French cuisine among other restaurant offerings. 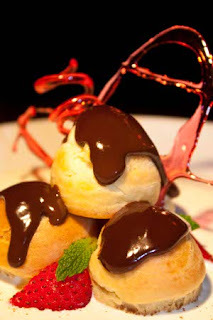 The voucher cost is just $55 US for a three course meal - Breakfast, Lunch or Dinner. Over the water dining on Marigot Bay. Listed by Trip Advisor as one of the Top Ten Fine Dining Restaurants in the Caribbean. 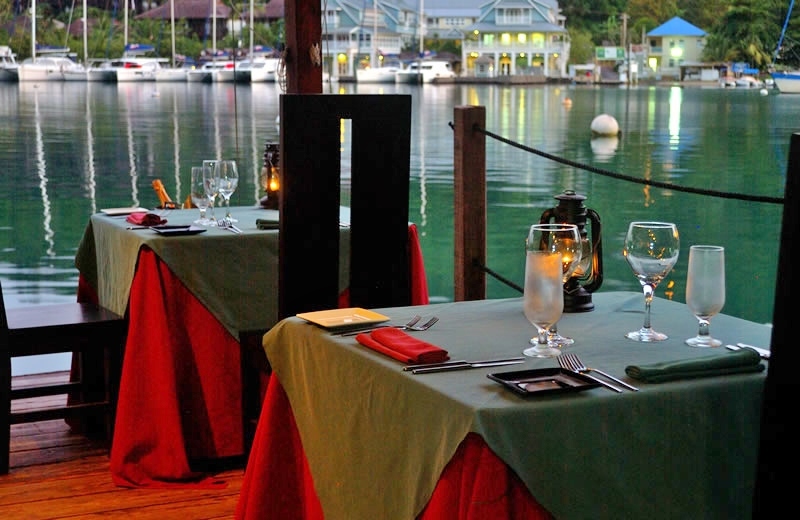 The two minute ferry ride across the bay is just the start to a fantastic dining experience. Below the Pitons on the southwestern coast of St. Lucia, Apsara sits on the beach of Anse Chastanet Resort. 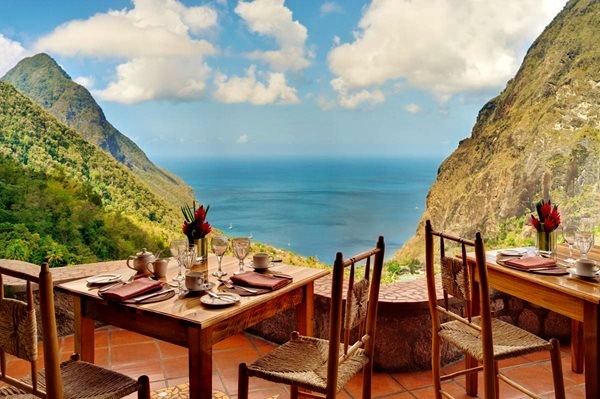 The kitchen uses organic produce from the resort's island farm in the Soufriere hills. 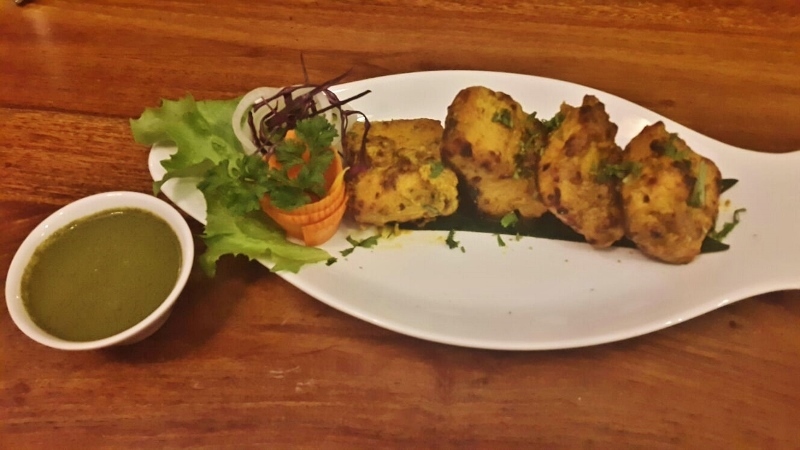 The cuisine is a fusion of Caribbean and Indian spices. Dasheene is well known for its award-winning cuisine of eclectic and innovative menu items, and spectacular views. Open for breakfast, lunch and dinner, with a Sunday Brunch offering. 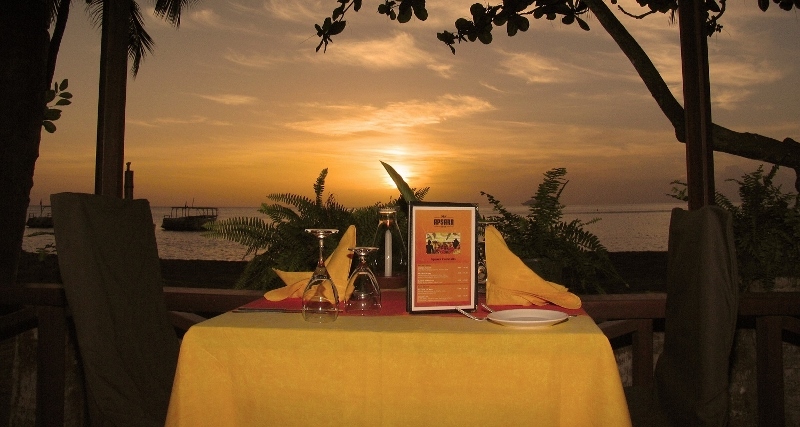 Considered one of the finest Caribbean restaurants in St. Lucia, Windsong at Calabash Cove offers a mouth-watering mix of international cuisine and local fare. Much of the menu is inspired by Asian cuisine and only local, fresh ingredients are used in every dish. 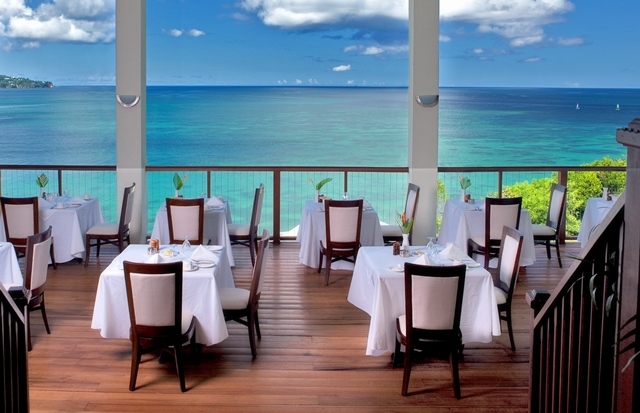 Open for breakfast, lunch and dinner, and the views are breathtaking. 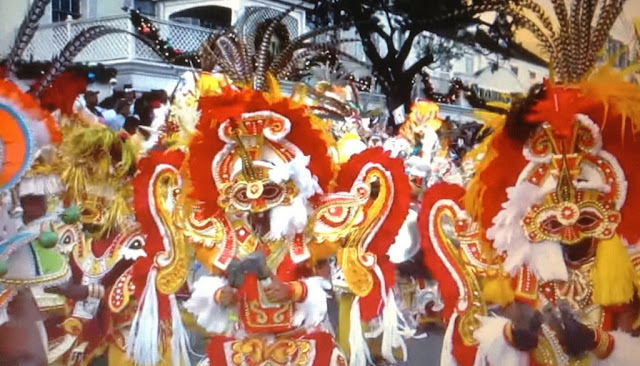 Located in a beautiful courtyard on the northern end of Soufrière. Orlando embraces the concept of farm to table using only local ingredients from local farms and vendors. Serves Caribbean inspired cuisine "Ti Manje" which means small plate of food in the local Creole language. Home style South of France experience in the Caribbean. Cozy, casual, tropical French Restaurant in Rodney Bay Village. Zaika features the best Authentic Indian cuisine in Saint Lucia with a traditional Indian ambiance, and superior service. Stop by today at the Rodney Bay Marina and check us out! We are now open for breakfast, lunch and dinner!